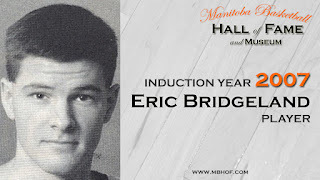 Manitoba Basketball Hall of Fame inductee in 2007 and, once prolific scorer and All-Canadian for the University of Manitoba Bisons, Eric Bridgeland, is now the head coach of the only undefeated men's team in the NCAA. Bridgeland is leading the Whitman College Blues of Walla Walla, Washington, into the NCAA Division 3 national championship tournament with a record of 27 - 0. When Gonzaga University lost a game last week, that left Whitman as the only undefeated team in men's college basketball in the United States. 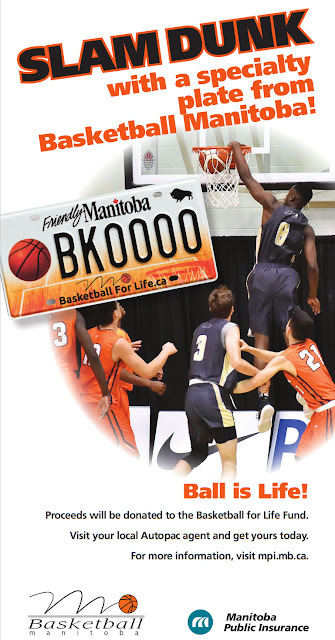 After leaving Manitoba, Bridgeland has had a very successful coaching career with stops in a number of Division 1, 2, and 3 schools as an assistant and a head coach. Since being hired in 2008, he has established Whitman as one of the top D3 programs in the country. In addition, Bridgeland has now led two separate programs to the NCAA Sweet 16. He credits this miraculous turnaround of the Whitman College program to focusing on building elite, relationship-based cultures, while emphasizing excellence in both the classroom and on the court. 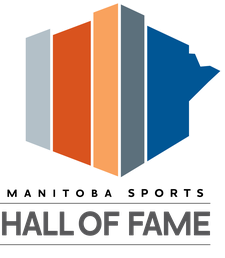 On behalf of all of his friends at Basketball Manitoba and the Manitoba Basketball Hall of Fame, we wish Eric and his team all the best in the NCAA national tournament! Have a suggestion for a future 'Where Are They Now' feature, please contact us!